Tap Triangle to cycle dial colors. Tap Center to cycle hand colors, black or blued. Tap between 10 and 11 area to cycle dial bevel off or on. 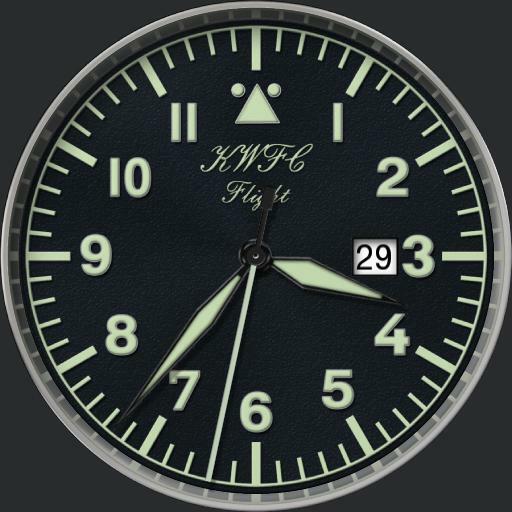 Tap 6 area to hide date and logo making it a sterile dial. Tap 3 area to cycle dim modes, Auto Always, On Normal, Always On and Off. Default is On Normal. Tap 9 area to cycle lume colors, green or blue.